However, as adults we have all experienced the initial enthusiasm for new workout routines, only to find ourselves bored or uninspired before long. Since its arrival in the United States in the 1980s, Jiu-Jitsu has experienced an unprecedented popularity, with its practitioners creating a real culture of their own. 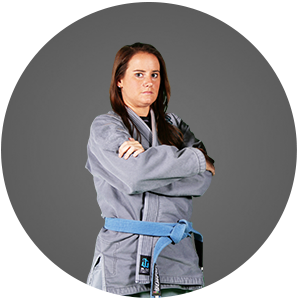 Let the Jiu-Jitsu Program at Keller Elite Martial Arts help you reach your maximum physical and mental potential. At Keller Elite Martial Arts, it is our mission to help you become a confident, focused individual with the life-transforming skills of Jiu-Jitsu.